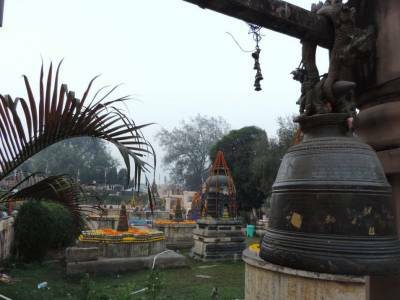 Bodh Gaya is located about 96 KM from the Bihar state capital Patna and is one of the major tourism spots in India. It is famous for the Mahabodhi Temple because it enclaves the Mahabodhi Tree under which Lord Buddha attained enlightenment and preached the teachings of Buddhism. It is not only a seat of Buddhist religion but also a place of great historical significance for it proves the art, culture and architecture of ancient Indian civilization. 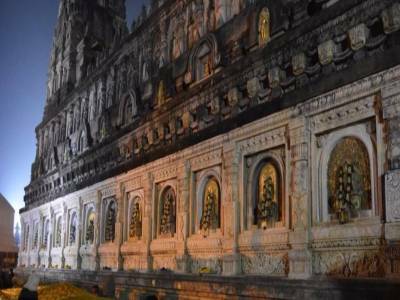 UNESCO has certified Mahabodhi Temple as a World Heritage Site. Buddhism is one of the most ancient religions of the human civilization. History dates back to a time prior to 500 BC for the inception of Buddhism. It is said that Siddharta Gautama, prince of Kapilavastu Kingdom, renounced everything in search for finding meaning of life. It is said and believed that this man attained enlightenment all while meditating under a tree and from that point onwards, he became Lord Buddha, the founder of Buddhism. The tree under which Buddha attained enlightenment is called the Mahabodhi Tree. 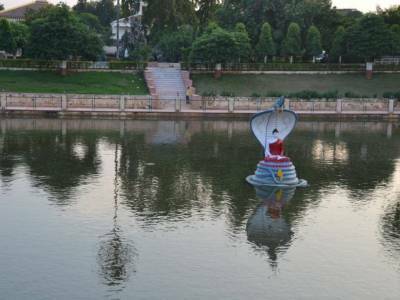 The tree is located in the Gaya district of Bihar, India and the place is famous as Bodh Gaya. The Mahabodhi Temple was built by the Mauryan emperor Asoka in around 260 BCE who was a great patron of Buddhism. 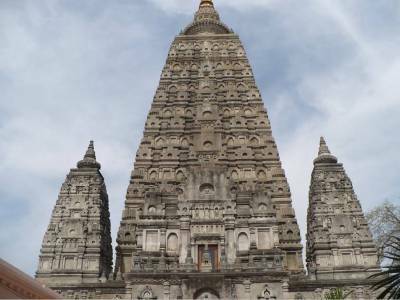 The temple was built to commemorate the inception of Buddhism in and around Mahabodhi tree. The Gandhara style of classic Indian brick architecture is found in the temple. The temple has towering pagoda like tombs as sanctum in a vas campus. The temple has been rebuilt many times during different Buddhism patron dynasties like Shunga, Gupta and Pala. The present temple is from Gupta period of 2nd century CE. 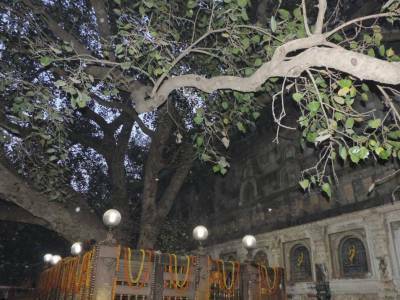 The present Mahabodhi Tree is a descendent of the ancient one. Mahabodhi Temple is a well connected pilgrimage and tourism spot for travelers from every corner of the country and abroad and has grown into a historical region over the long years of more than 2 millennium. Get quick answers from travelers who visit to Mahabodhi Temple.